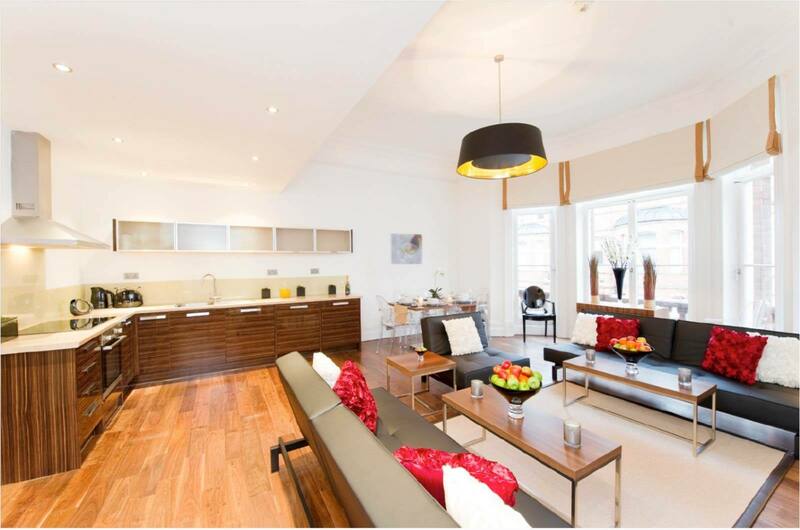 Bennington Green were appointed to provide full design and contract administration services for the completed refurbishment of a four story property in Chelsea, London into luxury serviced apartments. Layout designs were agreed with the client and Building Regulations drawings prepared. Our role as CDM coordinator was particularly important as the building contained asbestos which needed to be removed as part of the construction contract. Our detailed pre-tender health and safety plan identified this as one of the hazards on the project to be taken into account at the tender state by the contractors. The project was completed in accordance with the pre-agreed constraints of time quality and budget and was completed in time for the end of year letting season. Bennington Green promoted a partnership philosophy between all parties to to ensure creative and proactive attitudes towards both the particular constraints of both time and budget without compromising on quality.